Cheer on local students at Lehigh Valley Mall – Elevator Court Saturday, May 20, 2017 from 10:00 a.m. – 12:00 p.m. during the Lehigh Valley Health Network’s Community Canvas finale. Winners from the six preliminary events, which took place from November 2016 to May 2017, will have just 45 minutes to create a work of art that embodies wholesome eating habits and all-around wellness using supplies from a mystery lunch box. During the event, shoppers and attendees can cast their votes for the overall winner and enjoy food sampling from a local restaurant along with music and entertainment. Artwork from each event will be displayed throughout Lehigh Valley Health Network’s facilities and the overall winner’s work will also be featured in the network’s publications. For more information visit www.simon.com/mall/lehigh-valley-mall. Community Canvas is an innovative, yearly community arts program for local elementary school children that promotes healthy habits in nutrition, physical activity and mindfulness. 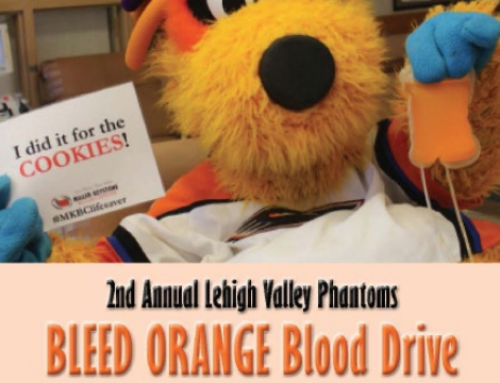 It is sponsored by Lehigh Valley Children’s Hospital in collaboration with Lehigh Valley Art Spark and Kellyn Foundation, Lehigh Valley area school districts and other local community partners. Works of art from all Community Canvas events are prominently displayed throughout Lehigh Valley Health Network’s facilities.